Let’s create the pathway to your spectacular life! You know that you were meant for more than playing someone else’s game. You’re ready to live on YOUR terms. You’re ready to KNOW you, BE you, and DO you! Authenticity in every facet of your life is your birthright, and I’m here to help you make it into your reality! There are three pathways for you to work with me. Consider these the steps on your ladder to success. Choose the one that best suits your needs, and feel free to skip a step if you’re feeling bold! Discover your deepest desires and tap into your highest potential with my 90-day coaching experience. This is my VIP program for elite-level clients. Surround yourself with like-minded, dedicated, high-achieving women in my monthly membership community. 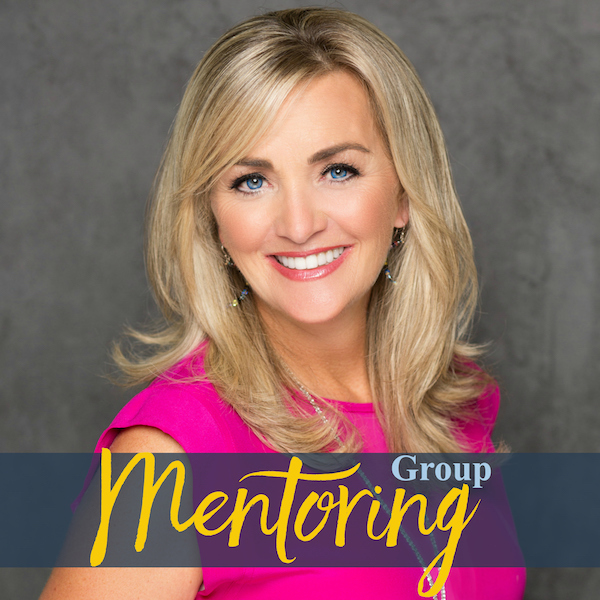 Receive powerful group coaching to keep you motivated and focused as you create your desired reality. Prefer to learn at your own pace? 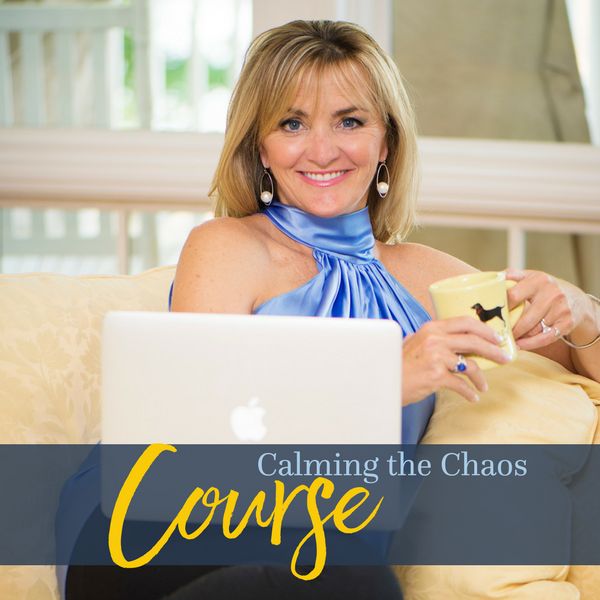 My signature online course is perfect for you! Access a bevy of powerful coaching resources at your fingertips, and overcome overwhelm by clarifying and pursuing your TRUE priorities. 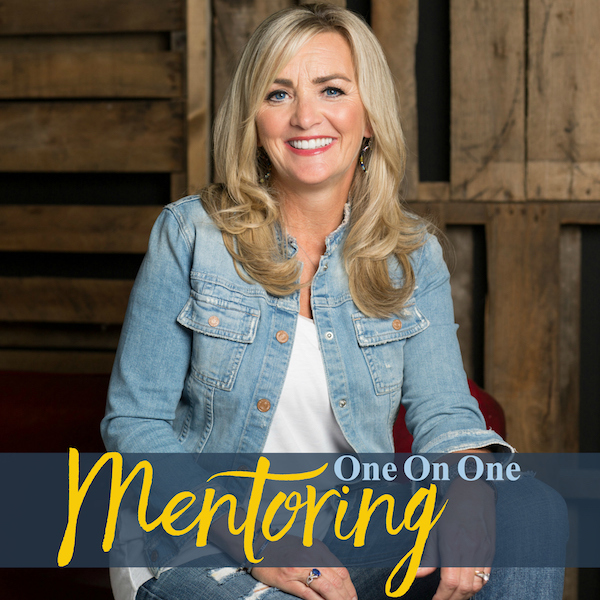 Renée Teller is a life strategist who works with motivated, ambitious women to realize their life purpose and create an executable plan to reach it. You have only ONE life. Let Renée help you create a plan to make it spectacular. COPYRIGHT © 2018 Renee Teller Inc.